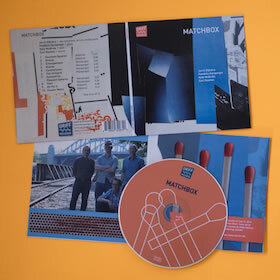 Matchbox is a Boston-based quartet with long and deep collaborative roots. McBride and Newton developed their synergy as a rhythm section with the Joe Morris Trio and Ken Vandermark’s Tripleplay. 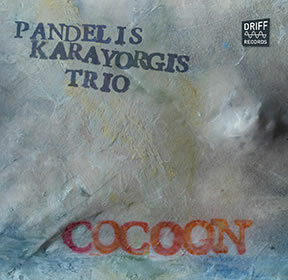 Later they joined Karayorgis on piano and Fender Rhodes to form mi3, a trio with releases on Clean Feed and Hat Art. 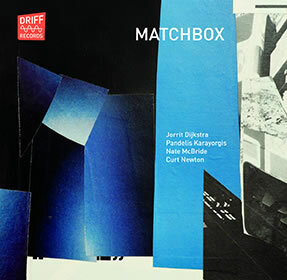 After Nate McBride’s move back to Boston from Chicago in 2012 the Matchbox quartet formed and started developing a new, distinctive sound, featuring Dijkstra’s lyricon and analog electronics. 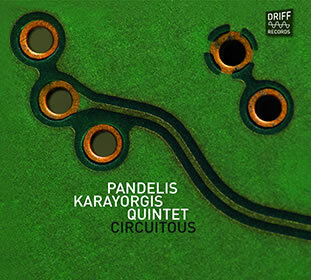 The strong melodic, rhythmic, and structural elements presented in Karayorgis’s and Dijkstra’s tunes function like anchors, providing plenty of space for open improvisations and interaction. 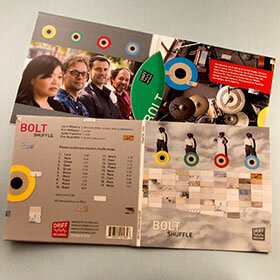 The front cover of this CD is a collage by Barbara Weissberger. In the spring of 2015 Karayorgis and Dijkstra put together a large ensemble of Boston musicians to explore writing for an extended group. 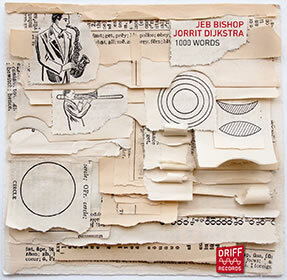 Out-of-town guests Jeb Bishop, Tony Malaby, and Taylor Ho Bynum were added for this recording. 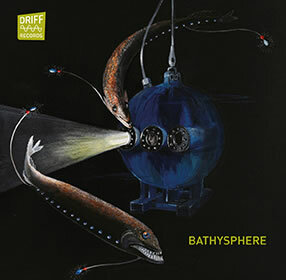 The name Bathysphere comes from the deep-sea submersible in which scientists William Beebe and Otis Barton set diving records in 1934. 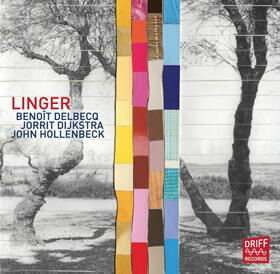 The composers’ explorations highlight the two analog synthesizers and the abundance of deep pitches in the group: two basses, two trombones, tuba, lyricon and baritone sax. The pieces were composed with the individual musicians in mind and their contributions during the rehearsal process were crucial. 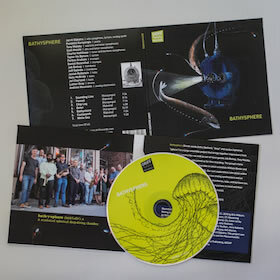 The CD cover is a print for a 1934 article of National Geographic Magazine covering the Bathysphere’s descent into unknown territories of the deep ocean. 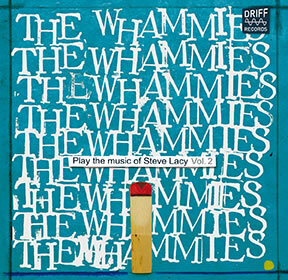 In the spring of 2014 The Whammies played a short tour that included concerts in Padova, Italy and St. Johann, Austria, featuring a new set of Steve Lacy’s compositions. 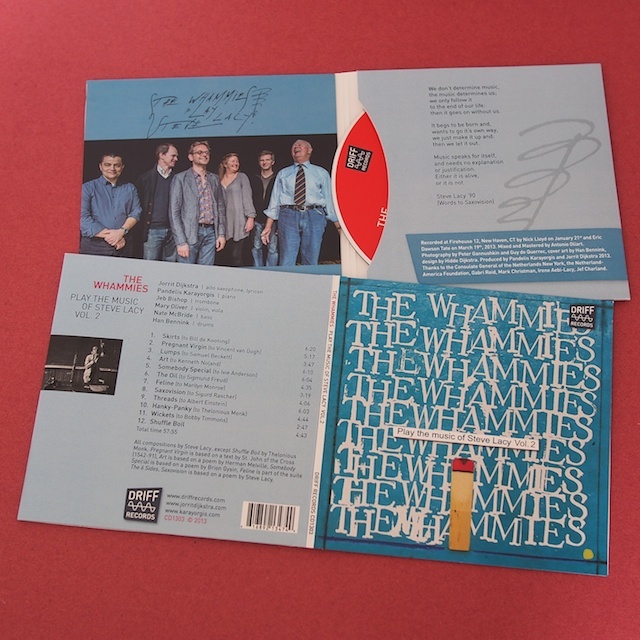 The Whammies Vol. 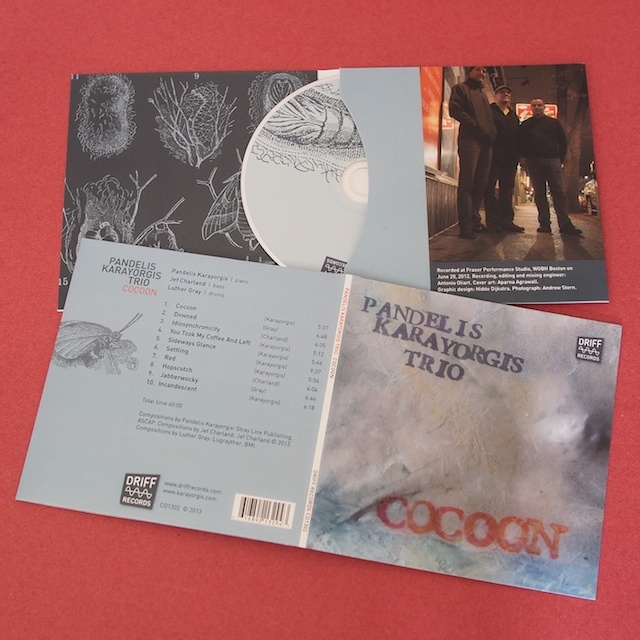 3 Live consists mostly of the Padova concert, and shows how the band has developed since its founding in 2012. 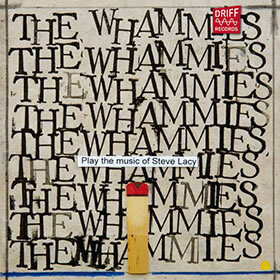 Rather than making arrangements of the tunes beforehand, The Whammies take an open, “instant arranging” approach towards Lacy’s source material. During a concert each band member has the freedom to introduce backgrounds, solos, smaller groupings, or the next tune, to move the music forward. minimalist improv. 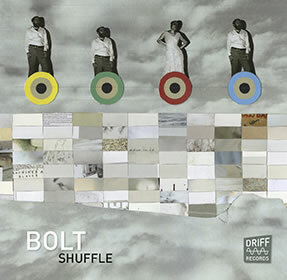 In the more expressive moments of a BOLT set the music hints at Boston’s influential master of microtonal improvisation Joe Maneri. In the more quiet introspective moments one could hear a modern day extension of the late 1940s experiments with free improvisation of the Tristano school. 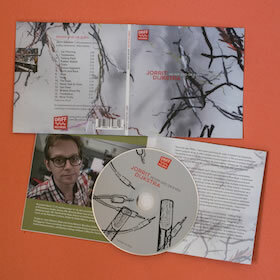 This recording was deliberately conceived to create a different listening experience from that of a live concert. 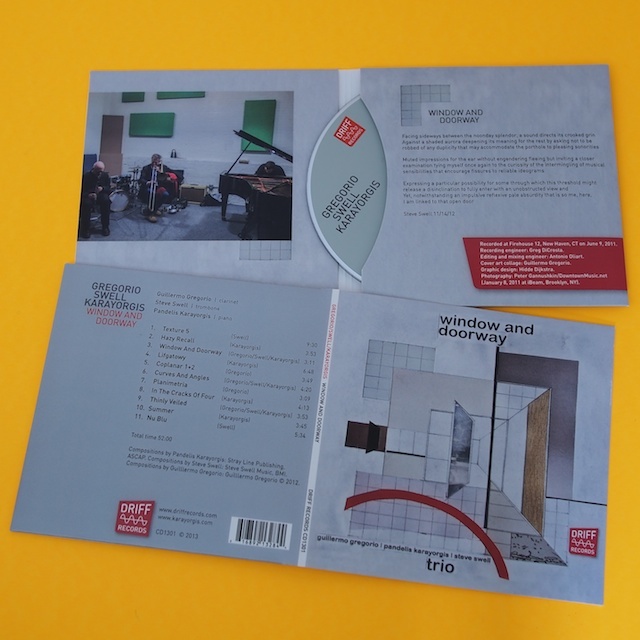 The nineteen takes of this CD were carefully chosen from thirty-six improvised pieces recorded during a session in the summer of 2013. Shuffling the pieces in random order gives the listener a fresh perspective on the music every single time, adding an aleatoric and more compositional element to the music. As a saxophone player and composer who has integrated electronics in my music for many years, I wanted to experiment with the reed quintet – typically a classical chamber music format – by opening it up with improvisation and electronics. I decided to launch a project spanning three cities where I’ve made long-lasting musical connections: Amsterdam, Chicago, and Oakland. While living in Oakland in the summer of 2013, I approached Philip, Jon, Kyle, and Frank (on a residency from Berlin); all veteran improvising reed players with experience with electronics. With the spirit of the experimental music scene there in mind, I wrote a set of short compositions that connect the textural possibilities of our reed instruments and our electronics. The electronics include my Lyricon (which counts as an analog electronic reed instrument) and John and Kyle’s interesting collections of analog synths and noisemaking modules. 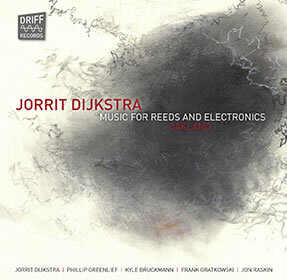 Music for Reeds and Electronics: Oakland is the first documentation of this project; it ended up as a curious assemblage at the intersection of electronic music, noise, free jazz, and modern chamber music. Jorrit Dijkstra June 2014. 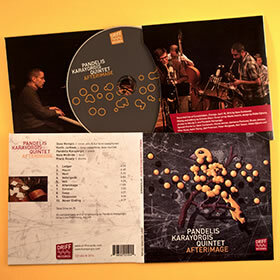 Afterimage is an outgrowth of the 2013 release “Circuitous.” It is a live recording made in April 2014 at Mike Reed’s Constellation in Chicago, during a brief tour. 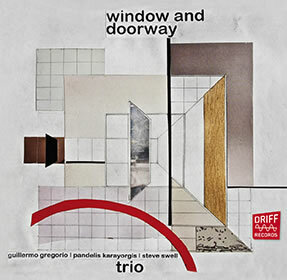 This group thrives on the tension between arranged and spontaneous, post-bop and avant-garde. A new set of original compositions was submitted to the group’s collective energy and was given shape during these performances. 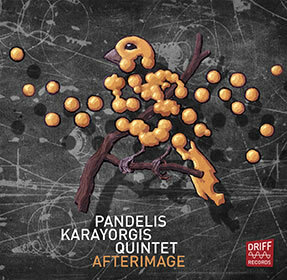 “Simmer,” “Haunt ,” and “Afterimage” are all through-arranged pieces with cued transitions, while the remaining seven pieces simply consist of a “head” that serves as a springboard to improvisation within an open format that the group arranges differently each time. Three of the pieces are tributes; “Velocipede” to Steve Lacy, “Sway” to Lennie Tristano, and “Veil” to Billy Strayhorn’s beautiful ballad writing (the only piece among these to feature chord changes). 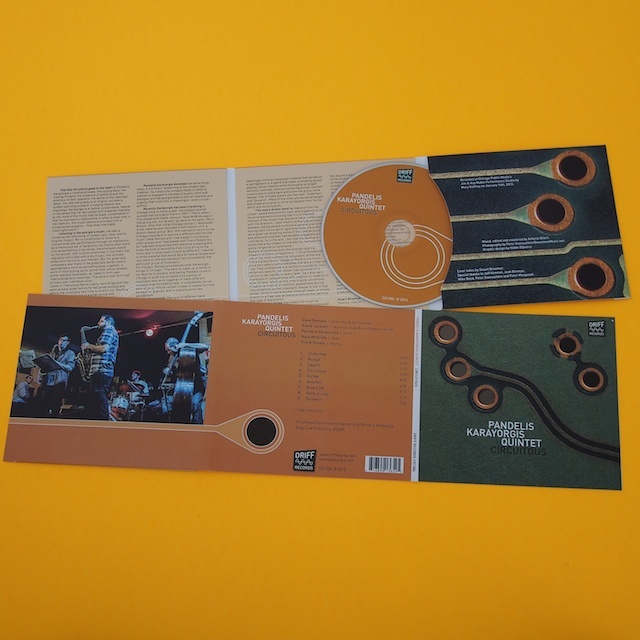 In the fall of 2003, Dutch sextet New Crosscurrents came together as a short-lived extension of the quartet “Sound-Lee!,” which was dedicated to the early compositions of cool jazz alto saxophonist Lee Konitz. 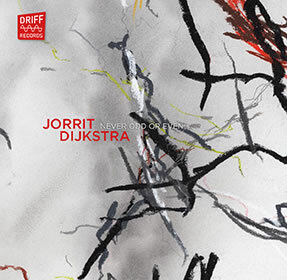 Guus Janssen and Jorrit Dijkstra had shared a fascination for the lucid sound of the Tristano school, with its contrapuntal improvisations, its fluid phrasing, and its bare-bones use of the rhythm section. 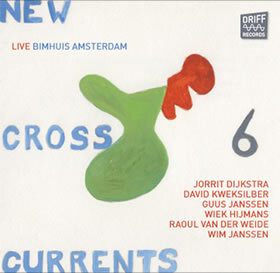 New Crosscurrents played a few concerts with a mix of pieces by Lennie Tristano from the legendary 1949 record Intuition (which featured the first recorded experiments in free improvisation in jazz history) and transcriptions of George Russell’s masterworks “Ezz-thetic” and Concerto for “Billy the Kid” (not included in this release). But mainly the sextet interpreted a set of Guus’ works that juxtapose shapes and forms from the cool jazz period into newly constructed compositional gems. The sudden cutoffs and improvisational blocks in these pieces resemble Guus’ earlier experiments with game pieces and clear collective improvisational forms. It also shows the influence Guus had on other Dutch composers and improvisers after him, walking the lines between contemporary classical music and jazz. It’s clear that the objective of this project was not to repeat history, but to expand on it, as a study in the relationship between composition and improvisation. 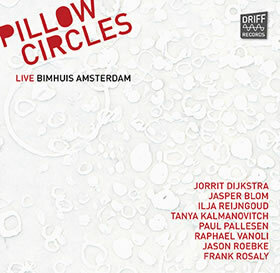 Pillow Circles originated as the annual composition commission for the North Sea Jazz Festival in Rotterdam in 2009. The idea was to assemble a large ensemble where the guitar would play a major role in the group sound, inspired by the stretchy soundscapes of indie-rock bands such as Sonic Youth and Spiritualized. 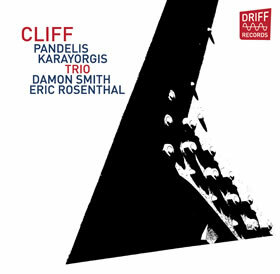 The basis was formed by Dutch guitarists Paul Pallesen (with whom Dijkstra has worked since the mid ‘80s) and Raphaël Vanoli (known from the successful improv-rock duo Knalpot), and three members of Dijkstra’s “Chicago” band The Flatlands Collective. 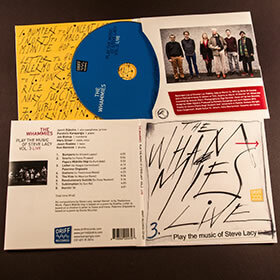 New York saxophone giant Tony Malaby and Dutch virtuoso Oene van Geel, were added, and the results were first documented on Clean Feed Records in 2010. 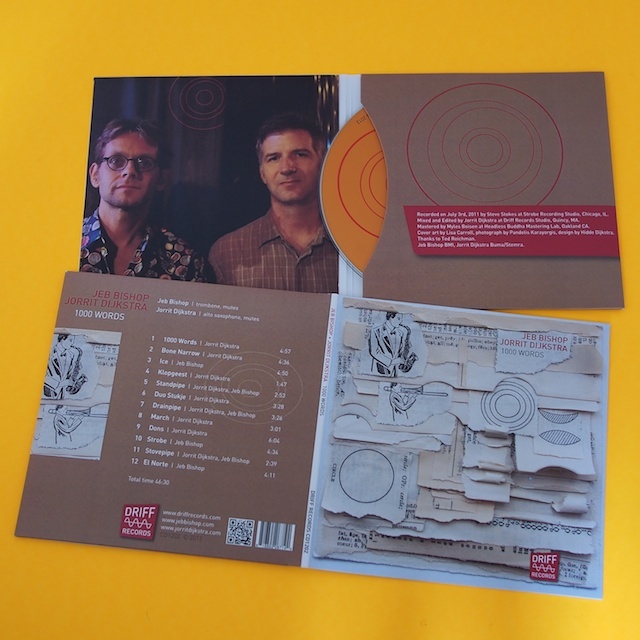 The group had the opportunity to get more touring experience in 2011 (with Jasper Blom, Ilja Reijngoud and Tanya Kalmanovitch as substitutes), and this recording documents the evolution Pillow Circles had gone through after a week of gigs in The Netherlands and Germany, with more open space for improvisations and an overall looser atmosphere towards the composed material. Each piece is dedicated to a musician that had a significant influence on Jorrit’s music, and pieces dedicated to Denardo Coleman and Kate Bush were newly composed for the tour. 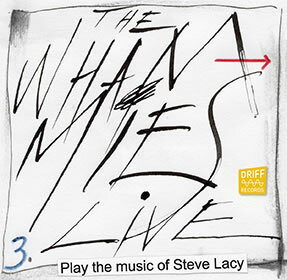 Second set of gems from Steve Lacy's vault, some of which were never recorded in the original form. An all-star cast of musicians from the Chicago, Amsterdam and Boston improvisation scenes. Some of Chicago’s top improvisers in a group led by pianist Pandelis Karayorgis. 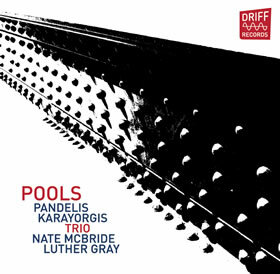 All original compositions by Karayorgis. An intimate and intense set that takes advantage of the unusual instrumentation and diversity of compositional approaches. 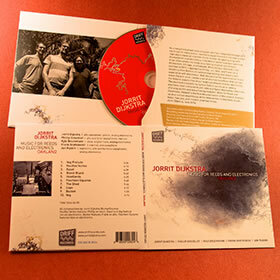 Each musician contributes original compositions interspersed with a few collective improvisations. 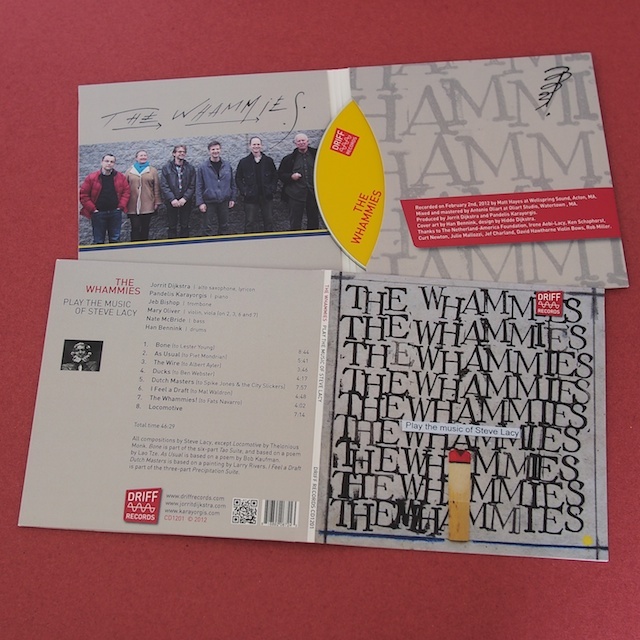 The CD booklet contains an original poem by Steve Swell and the cover image is of a collage by Guillermo Gregorio.